Some of Sushil's opponents touched his feet to pay respect while conceding their bouts and referee termed it as "our tradition". 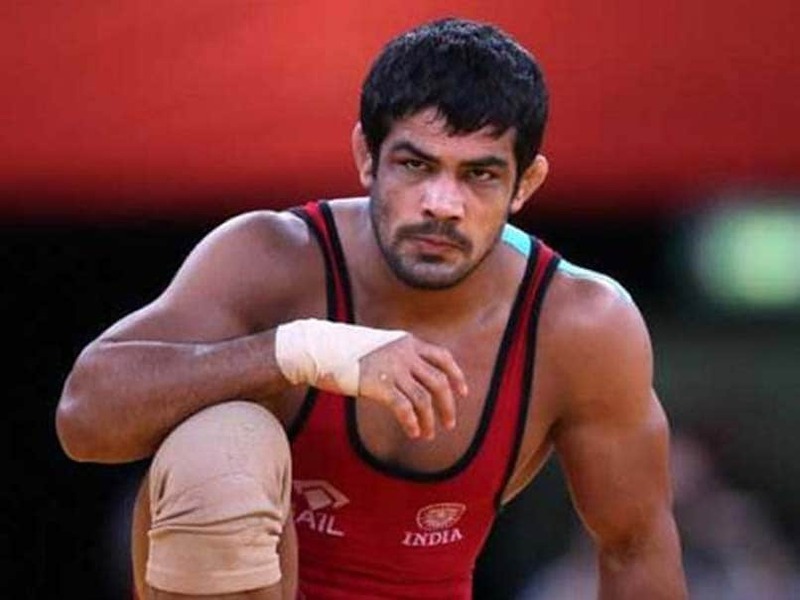 Two-time Olympic medallist Sushil Kumar on Saturday brushed aside the hat-tricks of walkovers en-route his gold at National Wrestling championship, stating that the situation was beyond his control. "If my opponents are not ready to fight, what could I have possibly done in such circumstances," Sushil told media persons here after winning the yellow metal in the most bizarre manner at the National championship. When asked about it, Sushil replied: "Every sportsperson respect their seniors but when two wrestlers are fighting it out on a mat, they are equals. 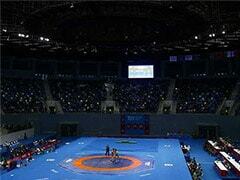 But this is a completely different matter that that a grappler does not want to fight it out against the opposition." Back in action action after three years, Sushil battled for just 2 minutes and 33 seconds in total on the mat as he fought only two of his initial round bouts before three of his opponents -- in the quarterfinal, semifinal and final -- gave him a walk over. With people questioning the merit of his victory, a nonchalant Sushil said: "Controversy has always followed me wherever I have gone."